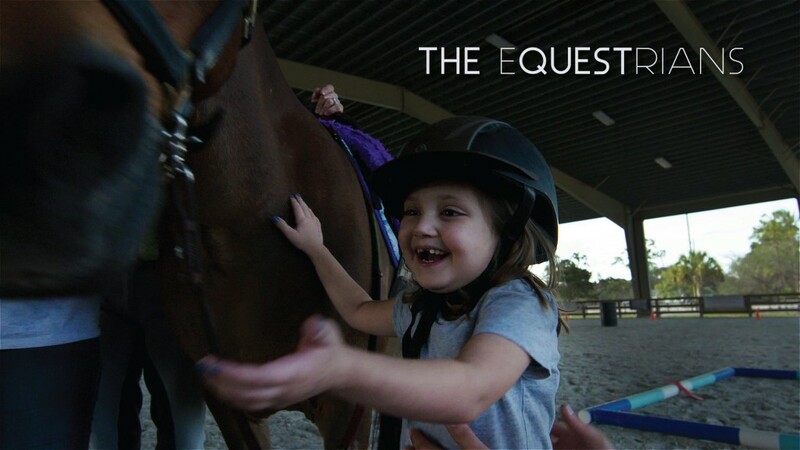 Vinceremos Therapeutic Riding Center serves children and adults with developmental, physics and psychological disabilities at its facilities in Loxahatchee, Florida. 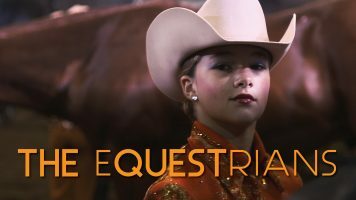 How does the equestrian world reconcile its extreme differences, where for every horse in the winner’s circle there are 600 more headed to a slaughterhouse? 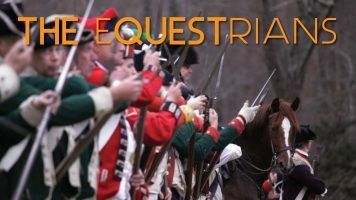 Where there can be a $70 million horse and yet 170,000 unwanted horses? It does so with compassion. 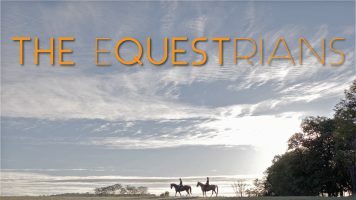 Because for every selfish owner, there are many people at horse rescue operations and therapeutic ridings centers who understand horses have healing powers of their own. This episode is more about saving ourselves. 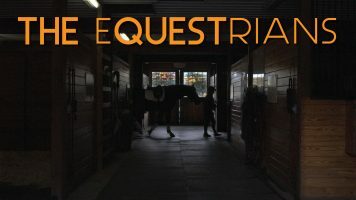 This episode will feature organizations like Bravehearts, Pegasus Therapeutic Riding Center, Save The Horses, Vinceremos Therapeutic Riding Center, Pure Thoughts Horse Rescue, and others who show how horses can help us overcome physical, cognitive, and emotional challenges such as autism and post traumatic stress disorder. Horses can be mirrors for us, revealing our deepest emotions, and helping us to overcome our deepest troubles and pain. 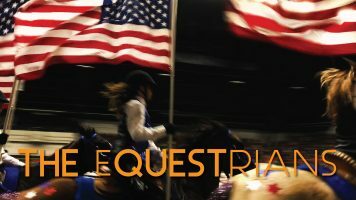 Never underestimate the heart and soul of The Equestrians. Please contact us using this form to learn how to join All Brands Rise and become an integrated sponsor. 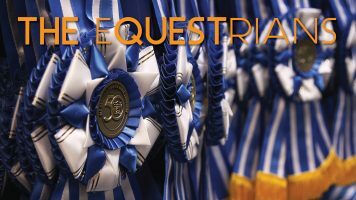 SO YOU WANNA BUY A HORSE?